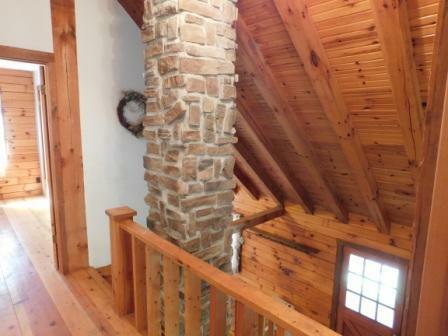 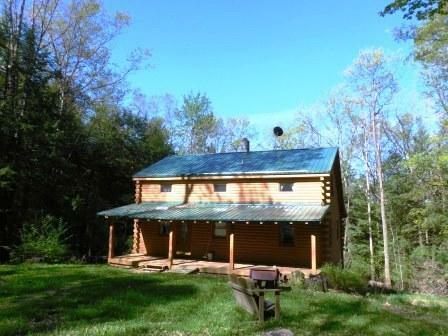 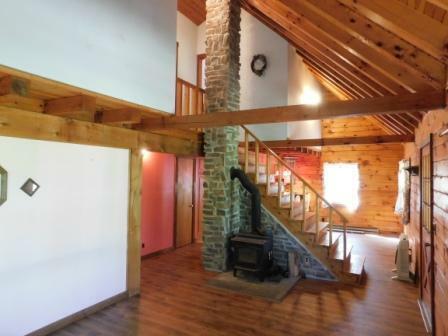 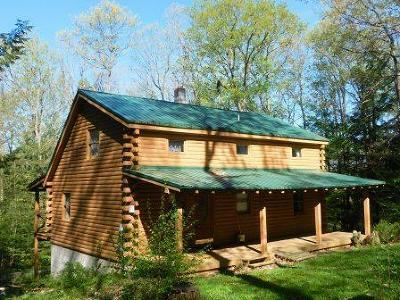 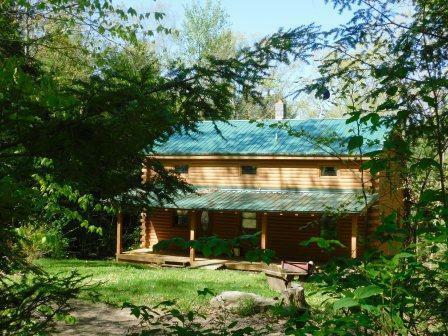 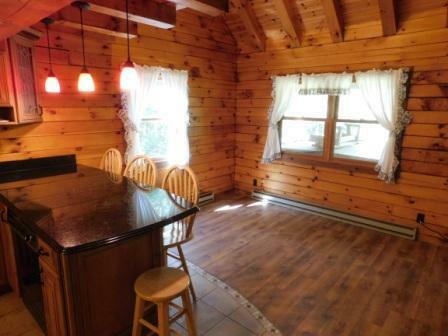 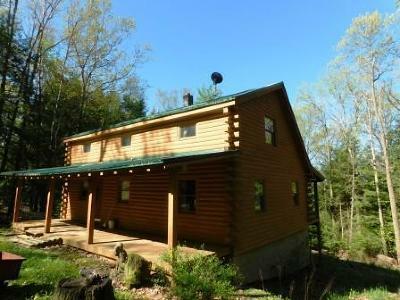 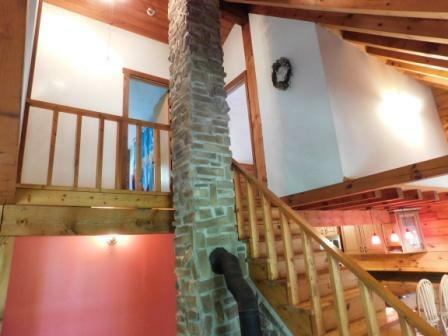 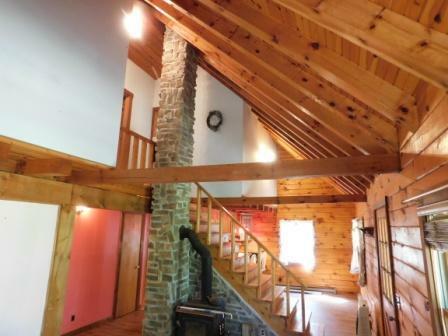 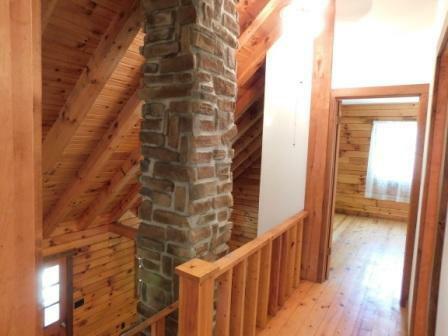 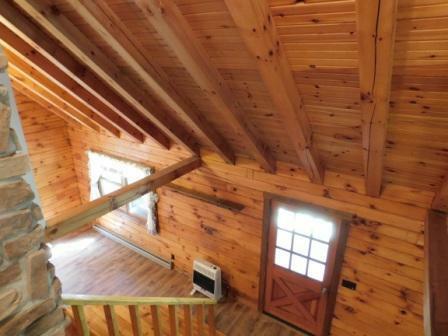 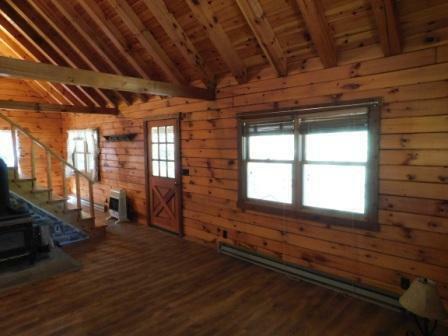 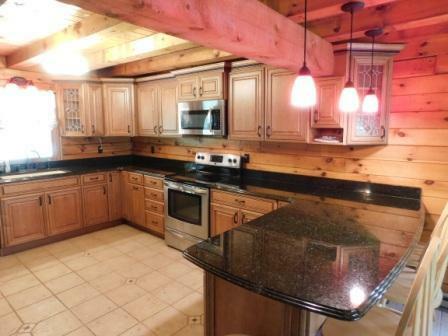 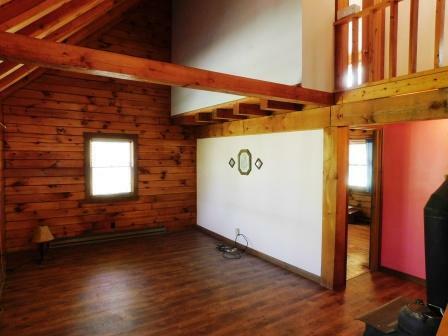 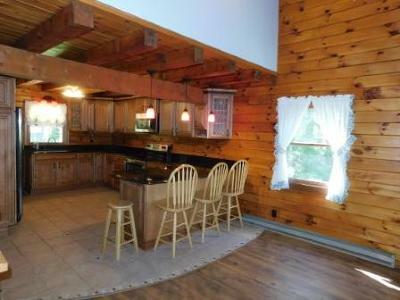 Enjoy the ''Pennsylvania Wilds'' from the large covered porches of this cozy log home on an acre of wooded land in Weedville! 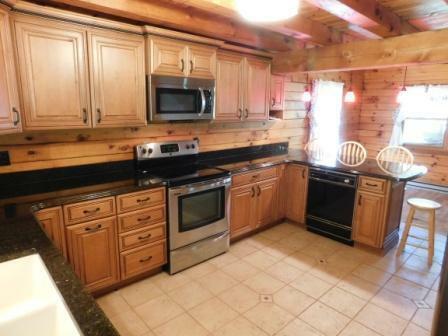 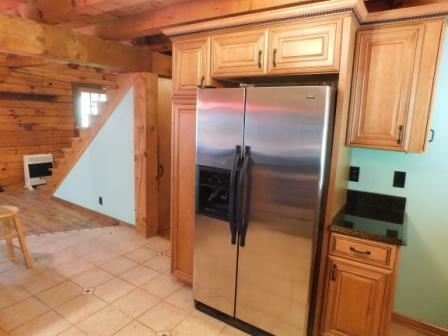 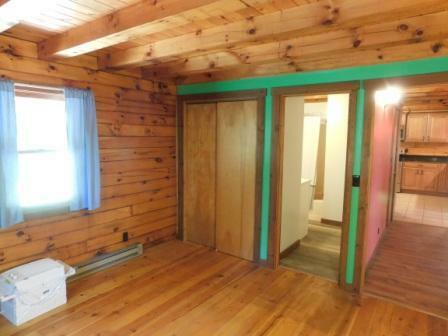 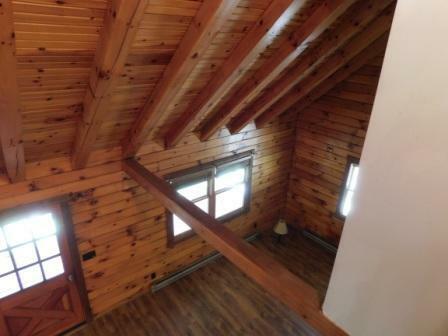 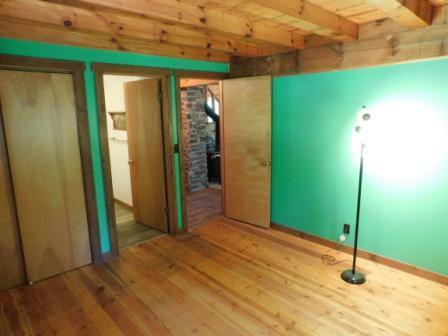 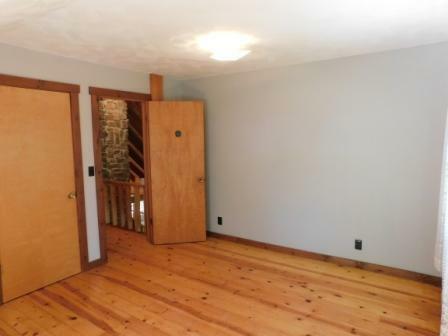 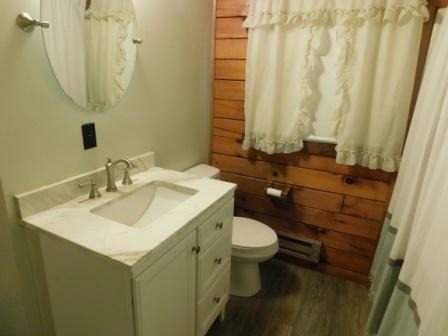 3 bedrooms, 2 bathrooms, remodeled kitchen with granite counters, and vaulted ceilings. 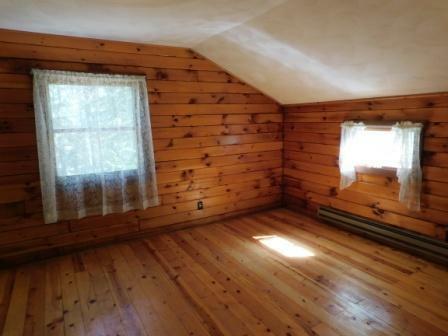 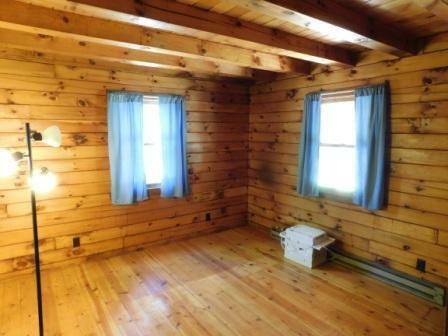 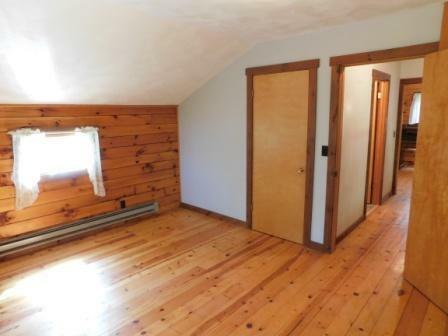 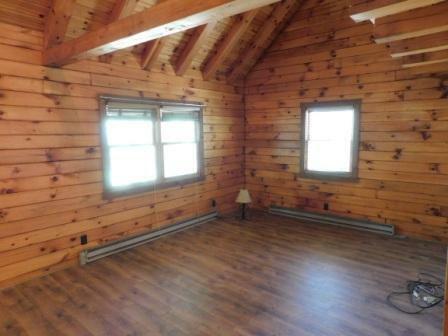 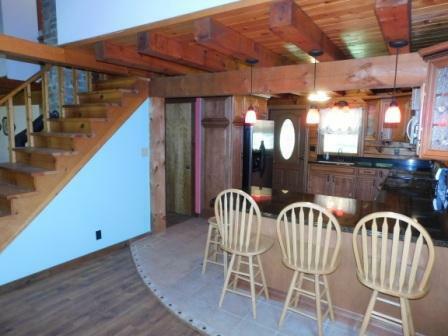 The house is heated with electric baseboards, propane wall heaters, or the wood-stoves. 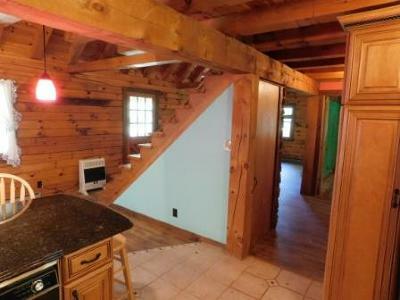 Offered for $174, 000!